The new office by the life science company will support its Middle East and North Africa presence. As reported in a VT Digger press release, the Winooski company will be expanding its reach in the Middle East and North Africa with a new office providing local support for customers in the region. 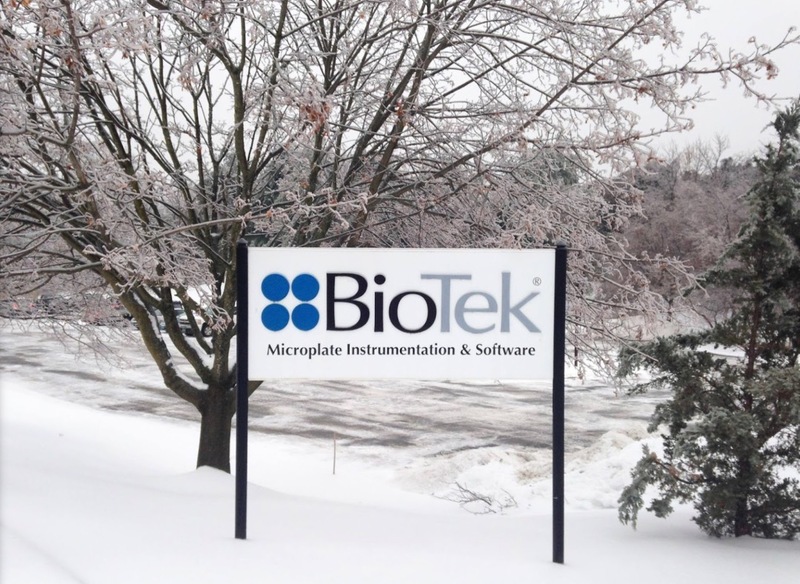 BioTek Instruments makes automation equipment for the life sciences, including imaging, microscopy and liquid handling, and has been the recipient of several awards in recent years, including Vermont Business Growth Award for Technology and the prestigious President’s “E” Award for its export activities.